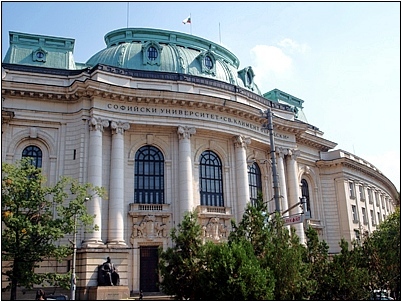 FCML at Sofia University "Saint Clement Ohridski"
The Sofia University is the first school of higher education in Bulgaria. Though being relatively young, the Department of Scandinavian Studies, that will commemorate its 20th anniversary in the year 2012, is already an established scientific field. The lecturers are acknowledged specialists in its main lines and enrich the educational process by organizing different events and forums with the participation of foreign specialists, with discussions about translations from Scandinavian languages, meetings with visiting researchers and writers from the Nordic countries. The proceedings from the major conferences are published in special editions, which provoke interest not only in the academic circles. The already published books, bearing the “trade mark” of the Department of Scandinavian Studies are already ten in number and are undoubtedly highly praised in the country and abroad. In order of appearance, these are “The Vikings – navigators, discoverers, creators” (2000), “Danish literature in Bulgaria – one century of enchantment” (2002), “Snorri Sturluson and the roots of Nordic literature”(2004), “Norway in the time” (2006), “The Unknown Andersen” (2008), “Ibsen in the time” (2010), “Knut Hamsun – an artist of three centuries” (2011), “The 18th century and Northern Europe” (2012) and “August Strindberg and the 21st century ” (2014). 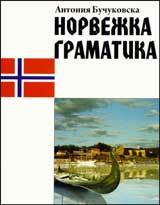 On the occasion of Knut Hamsuns 150th anniversary in 2009 the Department of Scandinavian studies published and presented Evgenija Tetimova-Manolova’s book “Knut Hamsun and Bulgaria” (see the picture). 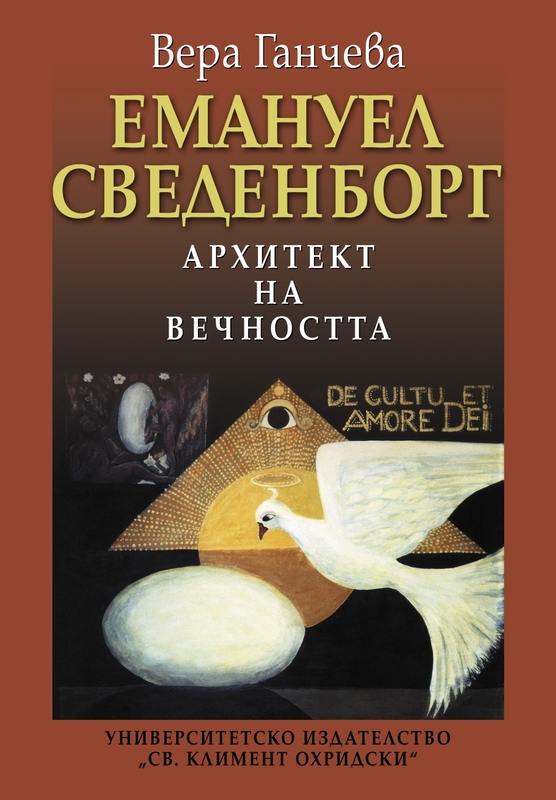 Also in 2009, the first Norwegian grammar in Bulgarian appeared; it was authored by Professor Antonia Buchukovska and a new edition appeared as early as 2013. 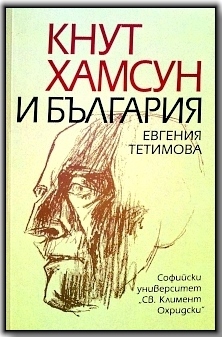 In 2012, Professor Vera Gancheva's work "Emanuel Swedenborg – an Architect of Eternity" was published. Publication of the papers presented at the anniversary conference "Bulgaria and the Nordic Countries – Paths to Understanding" is also impending. Some of the lecturers are acknowledged authors of books (Vera Gancheva, Mihael Minkov), of scientific researches, published in important academic periodicals in Bulgaria and abroad (Vera Gancheva, Antonia Buchukovska, Elizaria Ruskova, Evgenia Tetimova-Manolova, Ivan Tenev, Vladimir Naydenov). In the recent years dissertation thesis in the field of literature and linguistics were defended by Nadezhda Mihaylova, Ivan Tenev, Vladimir Naydenov, Elizaria Ruskova and Rositsa Tsvetanova, who, along with the well-known translator from Norwegian Antonia Gospodinova, author of articles about writers and literary trends in Norway, participate actively in the forums on Scandinavian Studies in Bulgaria and abroad. Since 2008 at the Department of Scandinavian Studies there is a Hans Christian Andersen Center for Research and Information, which was established as a branch of the H. C. Andersen Center at the University of Southern Denmark – Odense.